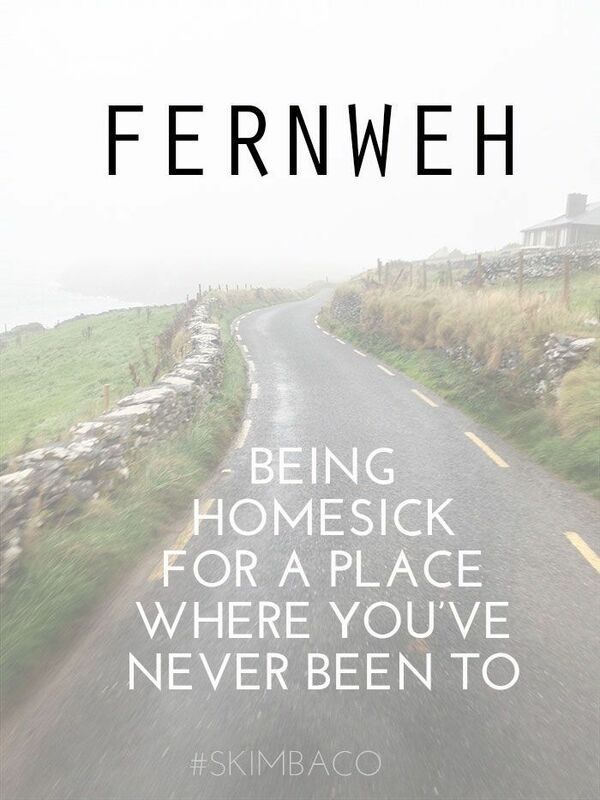 Content in Bahasa Inggeris: Never thought of myself that I’ll be feeling homesick in places I’ve never been. Actually, I’ve been there for three months or so, only within mama, as with papa they got married in the States, in Lacey, Tacoma, Washington specifically. Fast forward when I started to be aware with every rationality for every action that happen around me and yet I clamp up, prompting a danger for me to see a psychiatrist (yes, it was that bad. No drama or being hyperbole here). I just couldn’t talk it about when it’s something abstract (plus I’m still a kid at that time, with limited vocabulary but expansive perspectives) and other people value extraversions and objects that present in front of them. Instead of forecasting what’s happening. That’s Dr. Mahathir’s job, I suppose. Not us, the public. Bi iznillah for all the discoveries that I found, with Allah’s help and direction and for that, that is the starting of a new phase. I understand the melancholy I’m living, what I am, and what I’m going through is inherently not wrong, just don’t belong. The place is real, and it’s not a fantasy for the sake of escapism. The more I read about it, the more I see the similarities of my quirks that I have when it’s laughable and easily dismissed to other people. Not blaming them, nor claiming superiority. But you know, you are being ridiculed at for being a nerd, for being reclusive, for not reading novels written by Ahadiat Akashah, belonging some trend (be it punk, underground, ska, sk8ers; or perhaps for not into couple-clash phase of boyfriends; it’s hurting you know). To them people, why laugh at me anyway? That’s okay, I’m okay. At least I know where I stand, where I belong. The quirks I have: from obsessing with coffee flavors, reading books (I’m down with HP series – don’t judge me), knowing lots of stuff that catches my eye, fascinated with Quantum Mechanics and haute couture at the same time (always lurveee Karl Lagerfeld’s creations) – stuff that perhaps rare or keep away in fear of mockery. Overall a nerd. Still cherishing the inner child (currently shared with my own kid). That’s the place where my quirks pretty much what those people in the region do. And rains! I do love rain that I’m energize to do work in rains rather than when it’s sunny. Not to mention the people are generally active and open minded. They hike, swim, sail etc. That’s me as every weekend I try to go through highway, looking for places outside city. Ni bukti berjalan dia. Hehe. Klik sini untuk baca. Gambar kredit kepada ResearchGate. Of course, reality check. To romanticized the place and ignoring any unwanted circumstances is unadvisable. Not to mention legal, technical stuff that will be involved. Nevertheless, that’s the place I want to live. May Allah grant me this wish. At least the house can be used for our students to rent during study period. This is the link that got me in aww+tears moment. Ceh! Sorry for the rant. Mohon doa okeh?